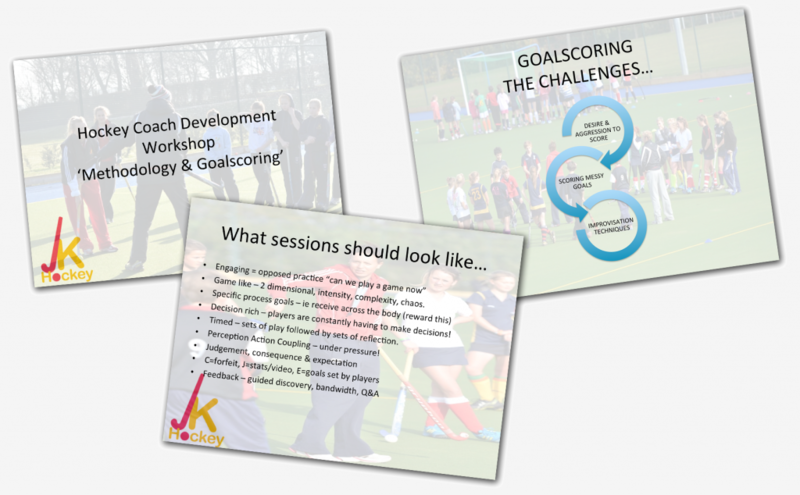 Jamie is happy to provide schools, clubs and independent organisations with techniques or tactical ideas delivered either practically on pitch or in the classroom. 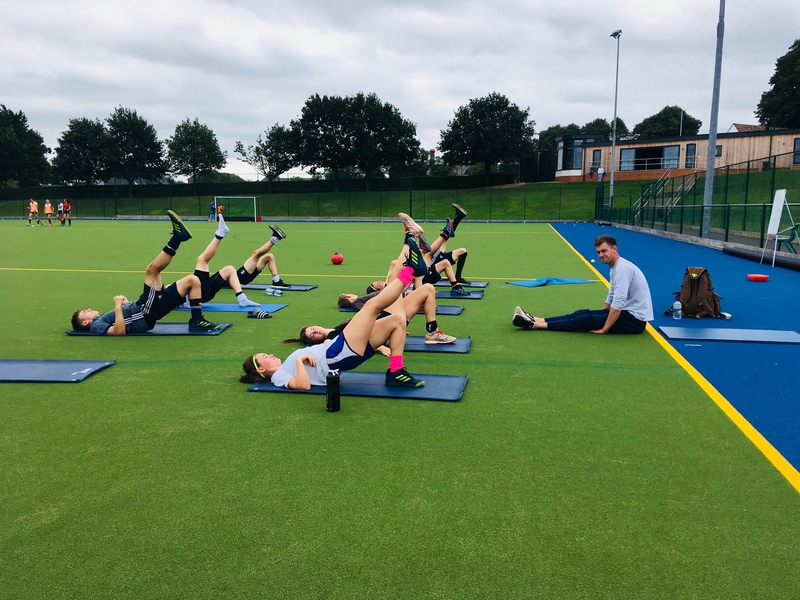 His work with England NAGS Academy ensures his up to date methodologies would benefit coaches involved in both juniors and adults. 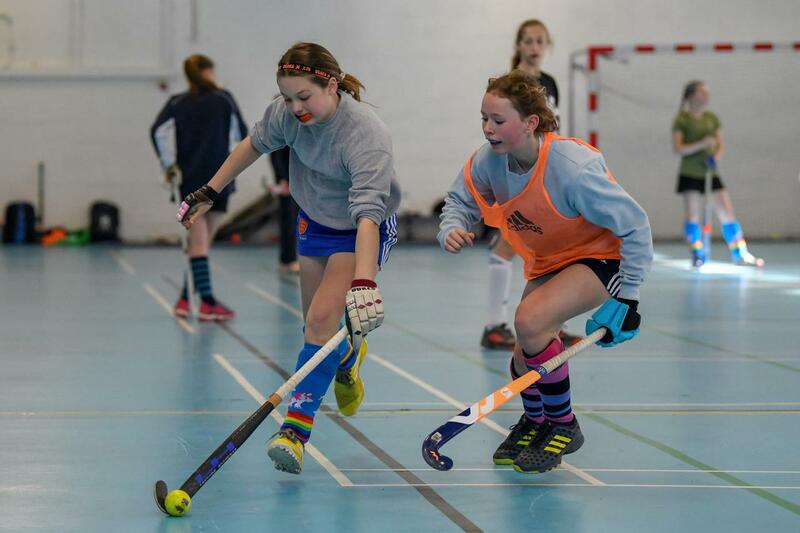 A more specific mini hockey 7 a side coach education day can be offered for those working in Prep School teams or U13 ages, or a more general 11 a side senior session should this be more appropriate. Please ask for a tailored package that would meet your needs! Harry and Noah had an amazing time yesterday thank you. Such a diverse training session of skills they really can use during their match play. Sam had a lovely manner with the boys too. Thank you!